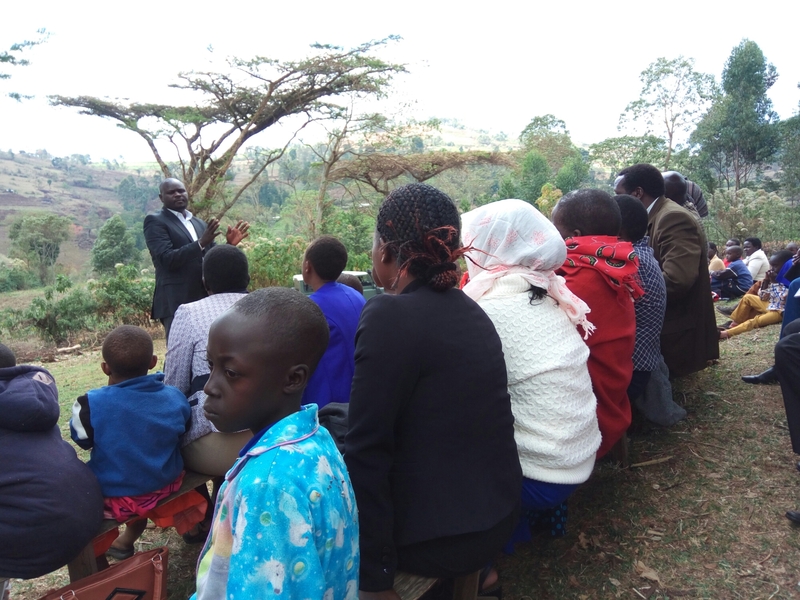 Nandi Deputy Governor Dominic Biwott took the opportunity to thank residents for giving him the leadership mantle and enumerated the achievements of their administration since they took power in 2013. 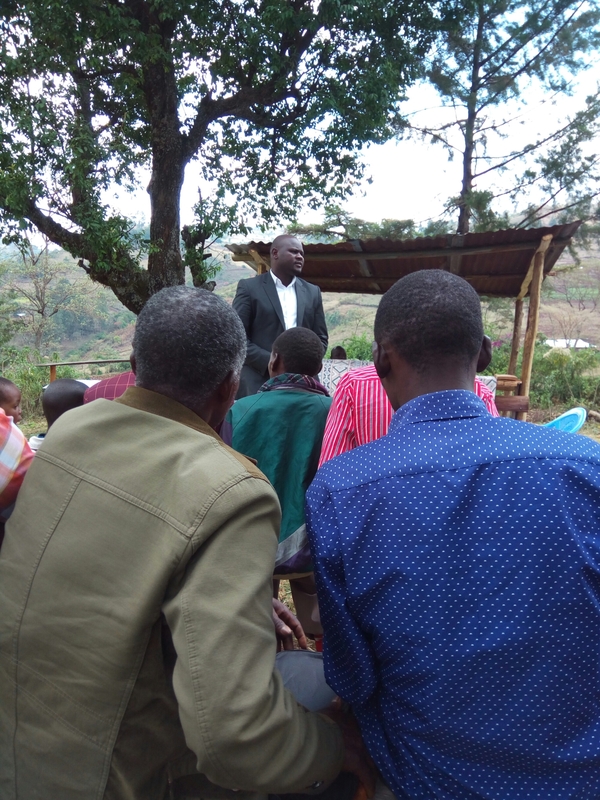 Speaking in Mutumon, Tinderet Constituency where he had been hosted for church service. He acknowledged and applauded the work they have done since they took the mantel of the Top County Leadership in 2013. The Deputy Governor talked of Health in terms of Medical equipments, He also added that Mbogo- Vale Dispensary is Going to get a Maternity wing built by the County Government, Road Connection from the Wards have been Graded and Promised to open a Road- Link of Tinderet- Kericho , The Deputy Governor also took time to clarify about the Kipkoil Water Project that had been Funded by the County Government saying that they will come and launch the Project with the Governor Anytime. Other issues He raised are The Mutumon Polytechnic which is under Construction, ECD Teacher’s and Classroom Construction. The Deputy Governor Clarified their administration on the ongoing identifications and dusbursement of bursaries urging that the disbursement is still on the remaining amount is yet to be disbursed to all the Ward’s in the County. He laughed off his opponents claiming that when they were in power they did rarely nothing to be seen in the County and urge the Resident’s to ensure that they are not lured by them, but keep in mind that they will vote Dr Cleophas and Him back for a second term in office. He at the same time confirmed that they will be contesting using the Jubilee Party ticket. They will face off for the party primaries with the long-term serving Mp Henry Kosgey, Former Agriculture CS Felix Koskei and Senator Stephen Araap Sang. Previous Previous post: AN APEAL TO ALL THE WELL WISHERS.